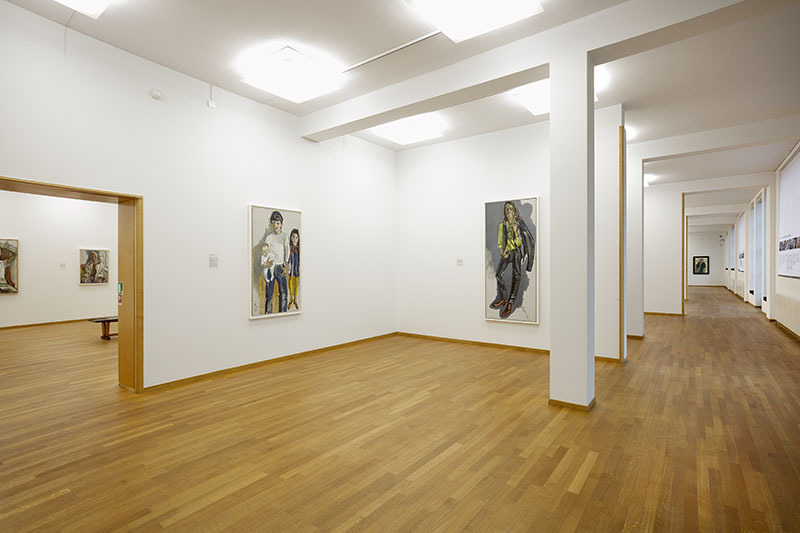 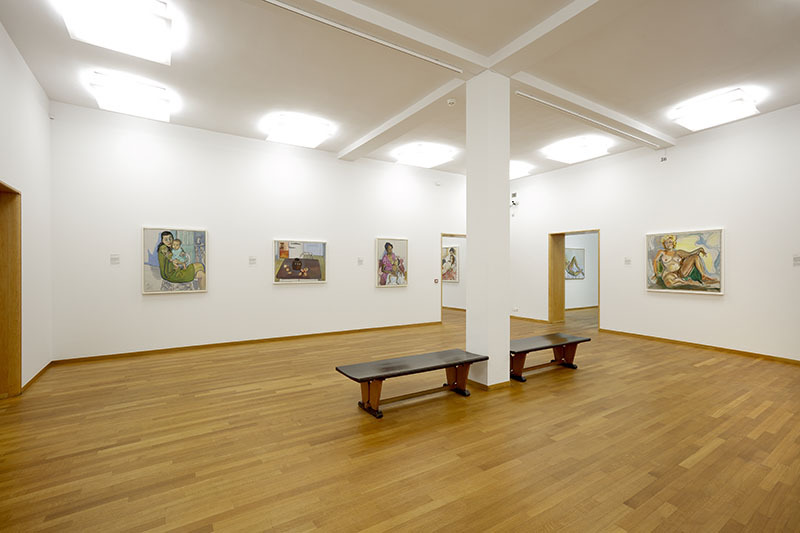 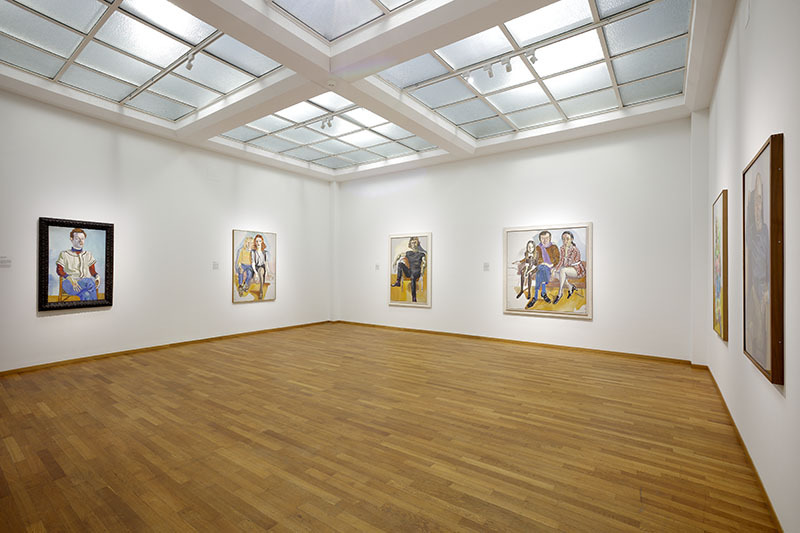 A retrospective exhibition of 71 paintings by Alice Neel opened at the Fondation Vincent Van Gogh, Arles on 4 March. 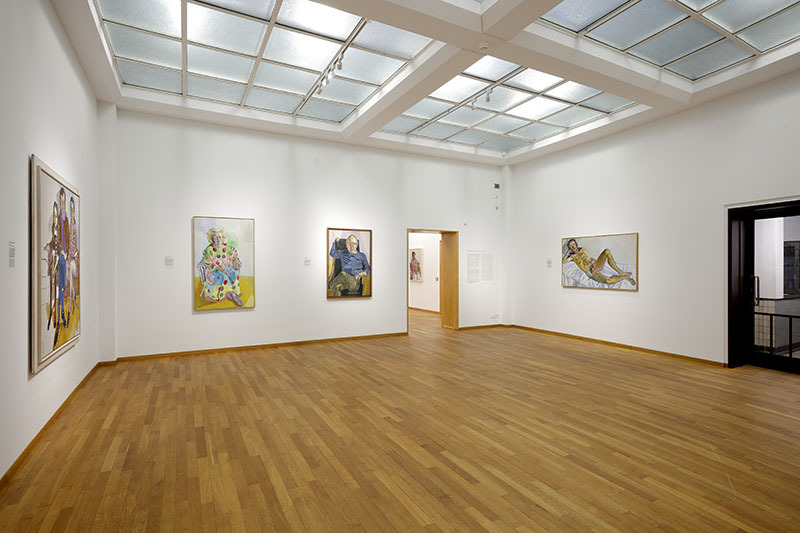 Previously shown at Ateneum Art Museum, Helsinki, the Finnish National Gallery and the Gemeentemuseum, den Haag, the exhibition is arranged chronologically and includes portraits, cityscapes and still life paintings borrowed from an extensive list of public and private collections. 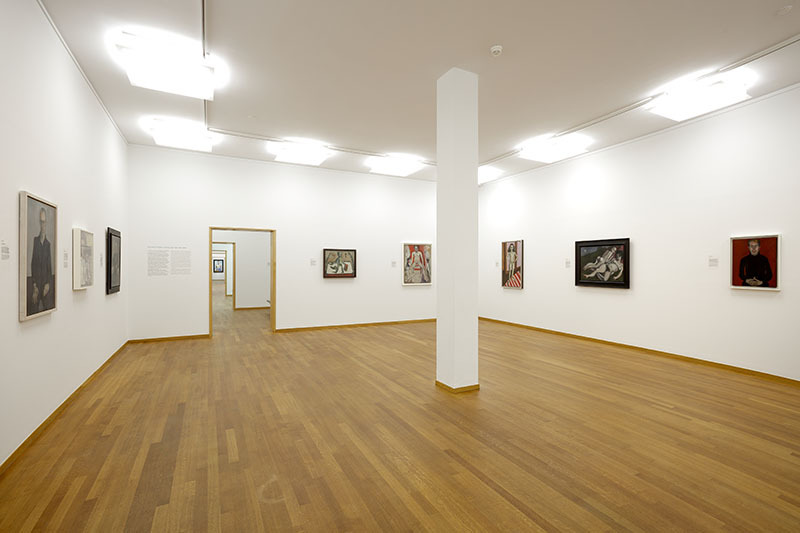 The exhibition is accompanied by a 240 page catalogue. 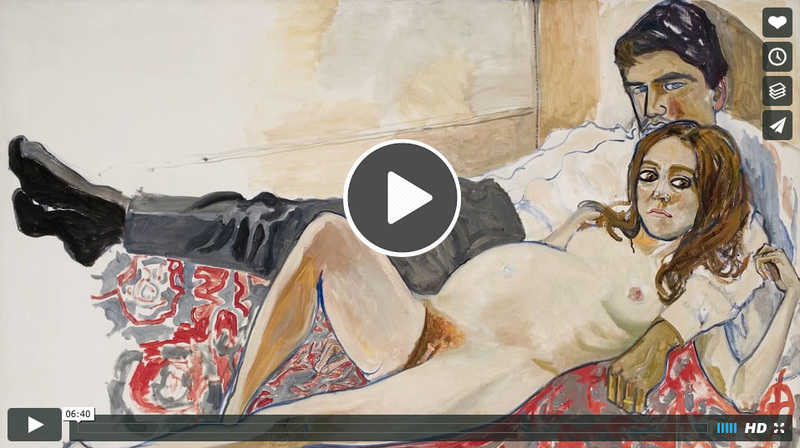 This is the first retrospective exhibition of Alice Neel's paintings to be shown in France and will be on view throughout the summer and during the Recontres d'Arles, the annual festival of contemporary photography (3 July - 24 September). 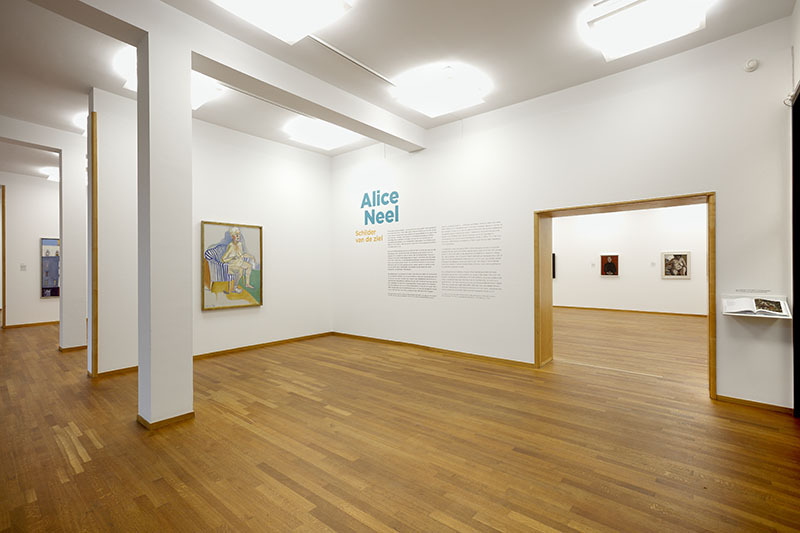 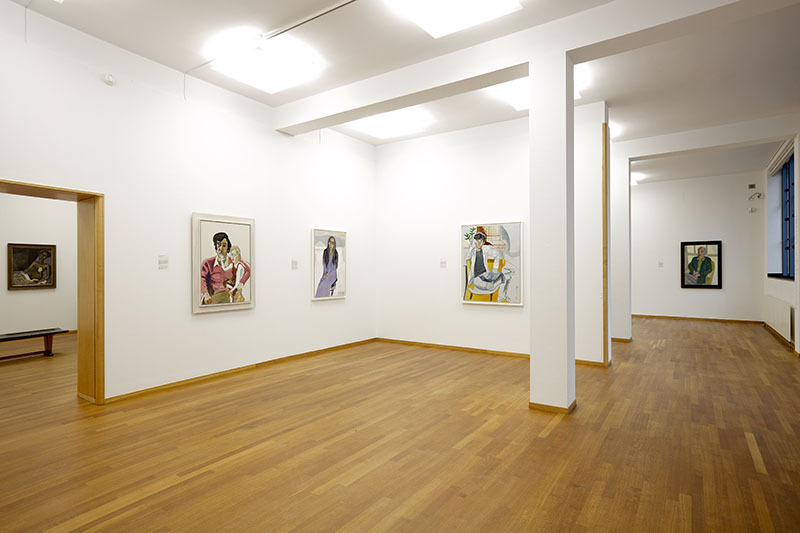 The Neel exhibition runs until 17 September. 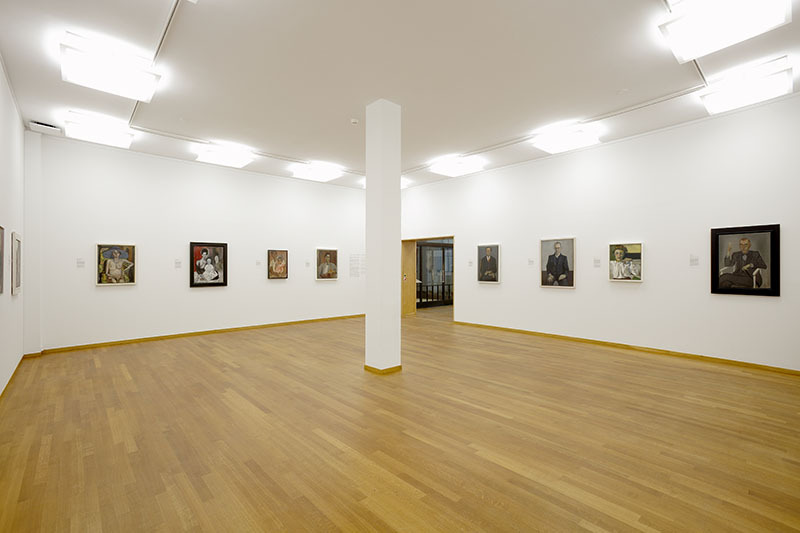 The exhibition was on view at Ateneum Art Museum from 10 June until 2 October 2016 and Gemeentemuseum Den Haag from5 November 2016 until 12 February 2017. 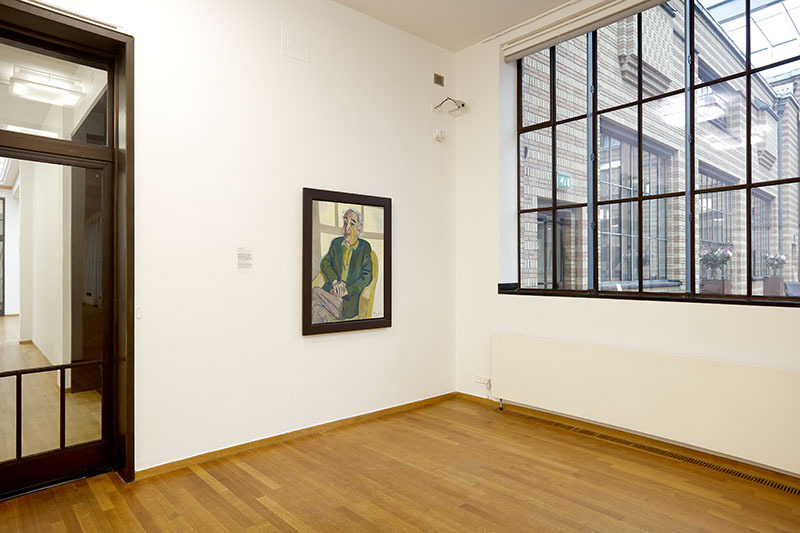 It will be on view at Fondation Vincent Van Gogh Arles from 4 March until 17 September 2017 and Deichtorhallen Hamburg from 13 October 2017 until 14 January 2018. 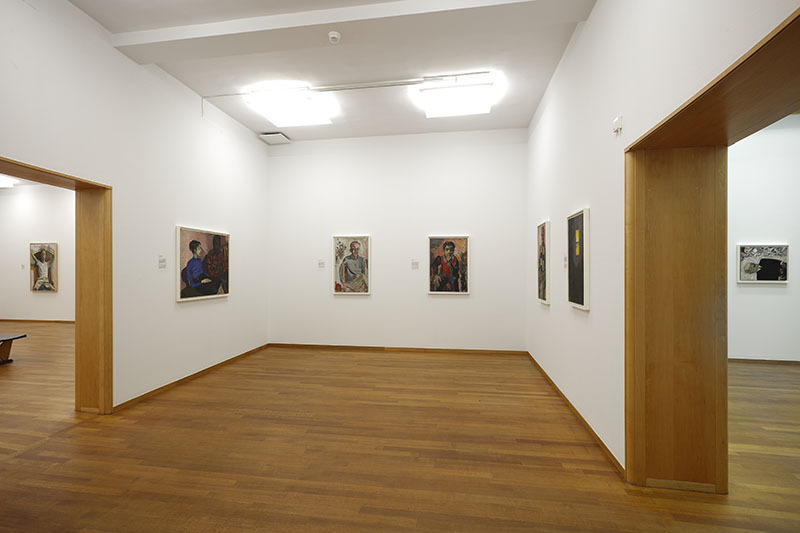 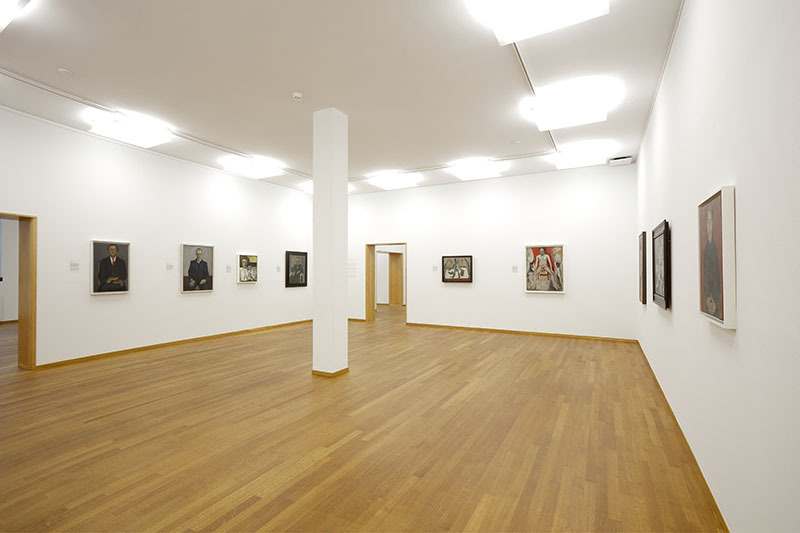 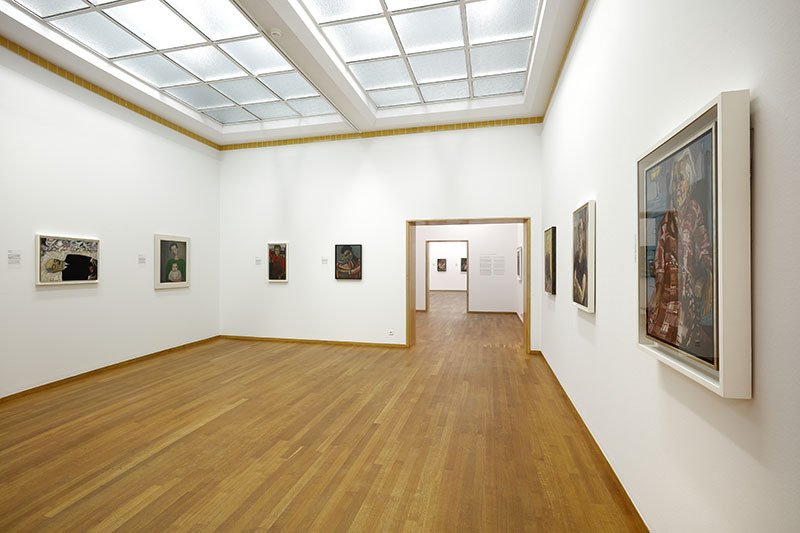 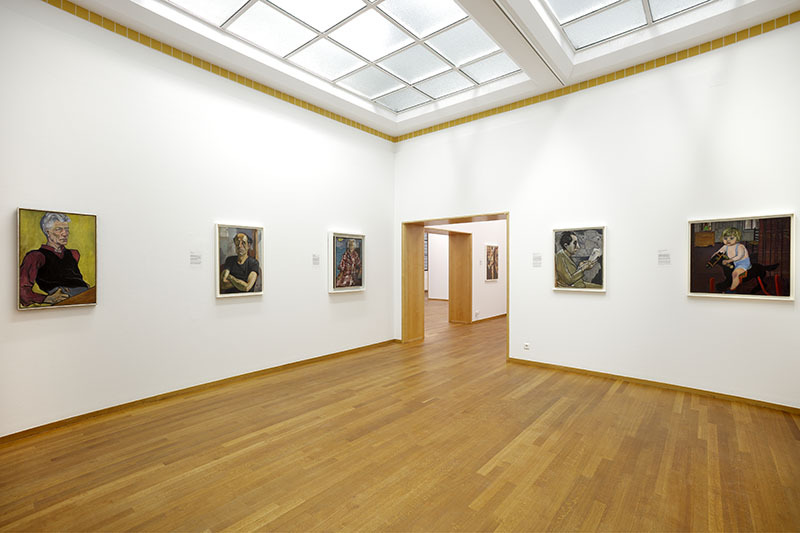 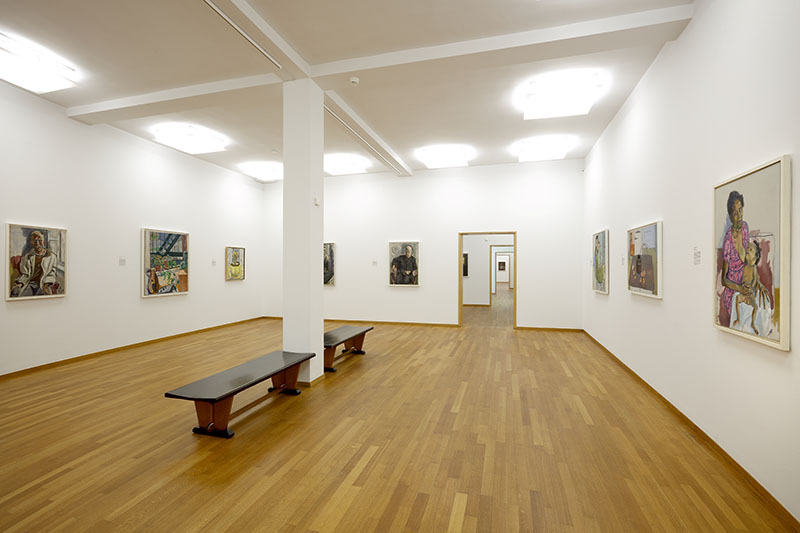 To view an introductory film about the exhibition at the Gemeentemuseum den Haag click here.